Open Road Films has acquired the U.S. distribution rights to action thriller “Collide” from IM Global, the companies announced Friday. 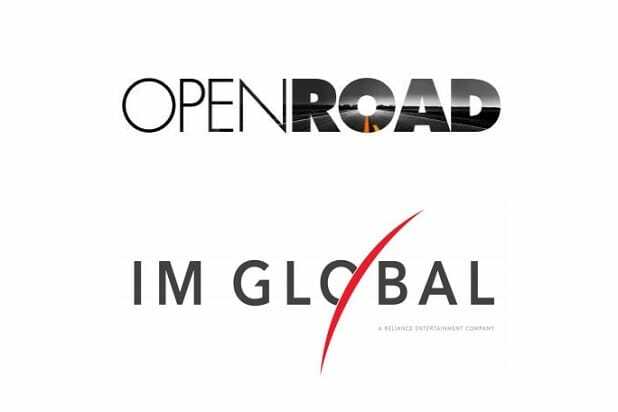 The news was delivered by Open Road Films CEO Tom Ortenberg and IM Global Founder and CEO Stuart Ford. The pair also announced that the film will hit theaters nationwide on Apr. 1, 2016. Directed by Eran Creevy, the film stars Nicholas Hoult, Academy Award nominee Felicity Jones, and Academy Award winners Anthony Hopkins and Ben Kingsley. 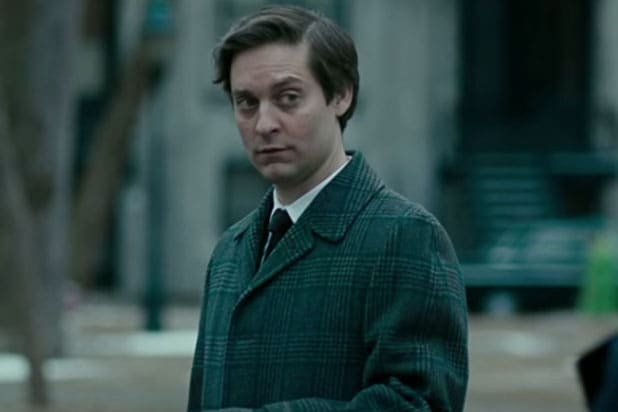 A young American couple (Hoult and Jones) are plunged into a game of cat and mouse across Germany when they find themselves caught between two ruthless feuding criminals (Hopkins and Kingsley). The film was financed by IM Global and China’s DMG Entertainment, with additional financing by Sycamore Pictures. Joel Silver produced the film via his Silver Pictures banner, along with Ben Pugh and Rory Aitken via 42, Brian Kavanaugh-Jones via Automatik, and Action Concept. The feature was shot entirely in Germany with support from DFFF, the German Federal Film Fund (Deutsche Filmförderfonds) and NRW, the North Rhine-Westphalia funding entity (Film- und Medienstiftung NRW). “Collide” is one of several upcoming releases from IM Global, including its self-financed “Secret in Their Eyes,” a thriller directed by Billy Ray starring Chiwetel Ejiofor, Nicole Kidman, and Julia Roberts. The indie studio will also release the self-financed “Fifty Shades of Black,” the parody comedy from Marlon Wayans and the team that created the “A Haunted House” franchise, “Scary Movie” and “White Chicks,” which Open Road will release wide in the U.S. on Jan. 29. The company is also a co-financier of STX’s upcoming “The Free State of Jones,” a Civil War action drama starring Matthew McConaughey and directed by Gary Ross; and of Cross Creek’s World War II true story “Hacksaw Ridge,” from director Mel Gibson starring Andrew Garfield, Vince Vaughn and Sam Worthington, which will be released by Summit/Lionsgate in the U.S.